Our friendly team will offer you a choice of appointments to suit your busy schedule. 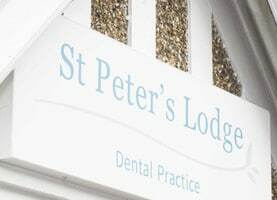 If you’re looking for a private dental practice where patients really do come first, look no further than St Peter’s Lodge Dental. 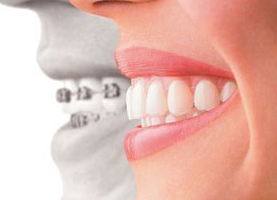 Every single member of the St Peter’s Lodge team is committed to providing pain-free treatment in a welcoming, hygienic and relaxing environment and we take pride in offering every patient the highest standard of care whether that’s routine dentistry, complex dental reconstruction or advanced cosmetic and aesthetic solutions using the latest technology and materials. What makes St Peter’s Lodge stand out from other practices? First, we recognise that everyone is different and this is reflected in every aspect of our practice, from extended opening hours to suit your schedule, our convenient location with on-site parking and an extensive choice of private dental treatments. But most of all it’s in our approach to dental care, which is centred on the links between dental health and overall wellness, vitality and self-confidence; each and every treatment we carry out is conducted with this in mind. 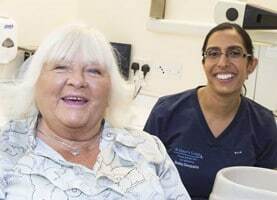 As a result, we have seen an improvement in the overall health of many of our patients, many of whom have stabilised their gum health and reported an increase in energy levels and greater resilience. Our range of private dental services offer exceptional value for money, and to help spread the cost we offer flexible payment options. Whilst we primarily focus on private dentistry, we also welcome children and treat them free of charge on the NHS.